Can I post this, a voice from the south. Thursday evening and the southerly change rolled through. The temperature dropped from around 38 degrees C to about 26 degrees C. Such welcome relief as it has been so hot and humid today. And the heat and humidity of February still in front of us. Hope you all have a good day, and if you can send some snow down our way, please do so. -25C when I drove to work this morning so if you can send those degrees you shed over here, I'd be much obliged. Tea. Hot. Any flavour will do as long as it is hot. It was a long day but I finally finished cleaning out my parent's attic, sheds, and utility room. I'm too old to be carrying things down three flights of steps. I want to spare my children that experience and haven't figured that out yet. I've thrown out most things purchased in my twenties and thirties. I'm less successful with "stuff" from my forties and fifties. Am open to anyone's wise advice on this. More tea and honey, please. Is there a small piece of lemon cake around? Stuff just gathers! I'm not a hoarder and pretty good at throwing old things out but all the same, it just seems to grow on its own! Gill that is a huge achievment, good for you! It sounds like you could use some time at a spa now, if you enjoy massage etc. Wordpusher, you've likely heard of the clutter-busting craze going on at the moment, and the whole "does it spark joy" thing. If something doesn't "spark joy" apparantely it is supposed to be gotten rid of. The sparking joy thing puzzles me, and my take is rather, if something sparks irritation in me, then it is quite likely time to get rid of it. I had an aunt who set up a rule, if something new came into the house, something old had to be gotten rid of. She was rather ruthless about it, too, which had my cousins sneaking things in when she wasn't looking. A massage or any spa treatments would feel wonderful. Not sure what muscles I use to carry things down the stairs but obviously they are not ones I generally use. When I come home after dealing with my parent's house I take a critical look at my own house. It is amazing how many things you accumulate over the years. I am pretty ruthless about clutter in my house so it is tidy and everything has a place. The same can not be said for the attic, the yard sheds, and my husband's workshop. I joke with my grown children that one day they will have to go through all of it. One piped up and said no they wouldn't he was going to set it all on fire when we are gone. He was kidding (I hope). I think it is true that whatever size space you have it gets filled up. My parent's house is four levels with a huge attic, three sheds, and an inground pool. It is a bit of a daunting task but we are making good progress. Now to tackle what furniture will go with them, what they will sell and what to put in storage for their grandkids to have. We haven't had any snow just some serious cold. I'll be curled up on the couch in the corner with some lemon and poppyseed scones I made earlier. I made enough to share. Slightly warmer today but still shiver-inducing. Sipping an orange pekoe and waiting for the weekend to officially begin. The winter weather is improving today. Hazelnut coffee, please. Warm enough to rain here - which means it's above freezing! Today I pulled out a very old percolator coffee pot, just for the hell of it and to see how it tasted. Yuk!! The coffee tasted weak and scalded. I'm going back to the old espresso machine. And on that note, I'll have a double Ristretto, please. Gorgeous (by February standards) here today. Supposed to get chilly again soon, though. 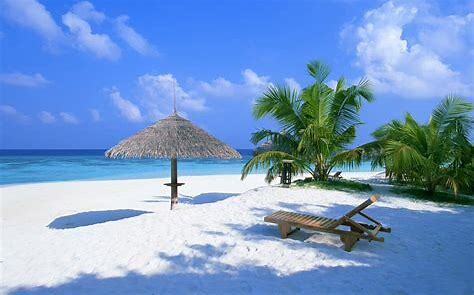 Currently planning to flee to warmer climes on my wife's break week (university prof). Green tea for afternoon sipping. Today I pulled out a very old percolator coffee pot, just for the hell of it and to see how it tasted. Yuk!! The coffee tasted weak and scalded. I'm going back to the old espresso machine. My son, the family coffee gourmet, prefers pour-over or French press but I imagine he'll get an espresso machine when he's working and has money. Right now, he's in university and living in an upper year residence. Coffee, please. The roads are iced. Sand truck slid sideways down a hill. Slipped into a ditch and turned over on its side like a dinosaur. Driver okay. Truck is being looked at. Sixty miles of road to sand, two sides of road makes that 120 miles with one truck. It is going to be a long day for that driver. I prefer the pressure machines, Esspresso, Nesspresso. The pressurised water brings out more flavour and provides a thicker, creamier, more intense flavour. The cafetiere(French press?) and pour overs require far too much coffee for my level of taste. I only drink very strong, black. A Starbucks fillter with two additional espresso shots is my usual. It was sixty degrees today and might hit seventy by Thursday. Welcome to weird weather Virginia. I've never been a coffee drinker so I can't contribute to the conversation. I'll have my usual ginger ale to enjoy curled up in a cozy chair until the next family crisis rears its head. Hopefully not tonight, I want to go to bed early for a change. Freezing rain, freezing rain, purposeless and causes pain. At least that's my feelings. And we're getting it. Schools closed (but not the university or community college). Kettle is on. I'm making a pot of Earl Grey. Anyone else? My coffee is percolating. No precipitation yet, although freezing rain is forecasted. Time to stay inside with a hot cuppa java. I hear Winter’s ‘Good Afternoon’. That'll do nicely, thank you. Might need a re-heat, though! Coffee is a lot of fun! Then you should have some! Cheers and props to Tom Green on Big Brother this season! It's warm and mild here today as well. Going to be warmer tomorrow then possible snow on the weekend. Having a quiet Valentine's at home. We've both been sick so we are going to watch a movie and try not to cough on each other. I'll have a hot toddy to soothe my throat and hopefully minimize coughing. It's a cool 18 degrees F or -7 degrees C.
The winter is with us this week. Snow yesterday and more coming this week. The coffee has brewed so I can get started with a cuppa java. Strong coffee please. I just heard of the sad passing of the German actor, Bruno Ganz. Such a superb actor. 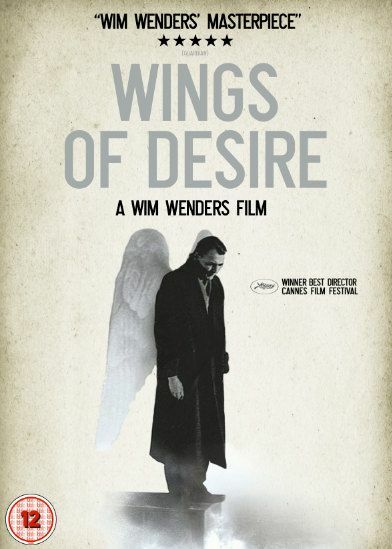 The only movie I recall seeing him in is Wings of Desire. Too many responsibilities. Send a cup of chamomile my way. It's a holiday today, which explains why there were so many people at the store. That and a forecast of possible snow on Wednesday. People here overreact to snow forecasts. I haven't been snowed in for several years. So I don't know why everyone is out buying bread milk and toilet paper. I'll have a ginger ale and curl up under a blanket and try to get some reading done. I've given up on writing for the time being. 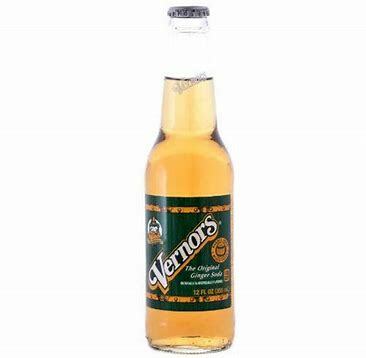 enjoy this ginger ale.. this was always my go to when I was feeling bad as a child. Hope you are recovering, Gill and managing to rest today. Despite a chilly wind, it's been very spring-like here this week. It can't last! Earl Grey tea here, please.